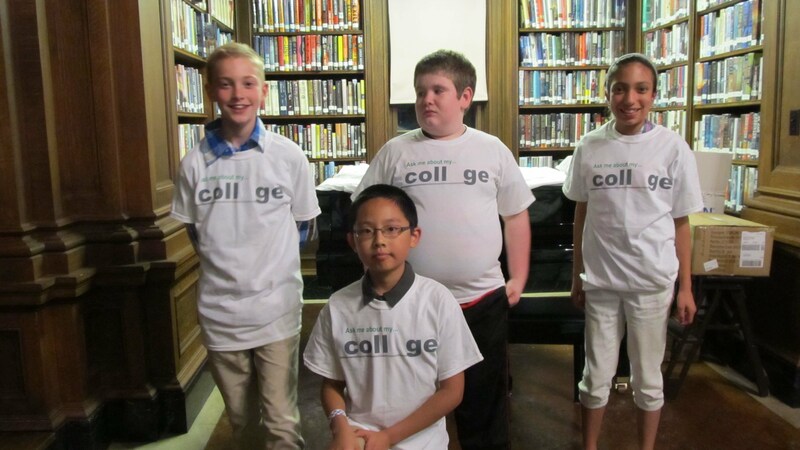 These Conners Emerson 6th grade students each received a Future of Maine Scholarship Monday, May 11 at a special ceremony at the Jesup Memorial Library. The Future of Maine Scholarship Program is administered by the Maine College Circle and encourages students to build their college aspirations. Congratulations to Cody, Alain, Tristan, and Kassandra.